Detoxification Products for Horses help to remove toxins from their body due to exposure from a wide variety of toxins from the environment, food, and drugs. 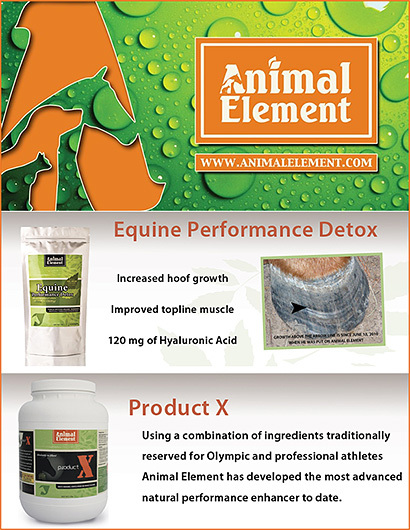 The products here are specially formulated to assist in the removal of these toxins to help restore health and wellness to your horses. 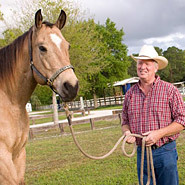 Equine detoxification is vital to the health of your horse.